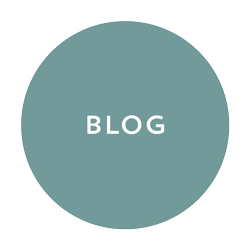 Neutral colors are a great resource when looking for timeless and easily modifiable spaces. When in doubt, we go for colours that’ll match everything while remaining elegant since we know for a fact that we cannot get it wrong when it comes to neutral colours. 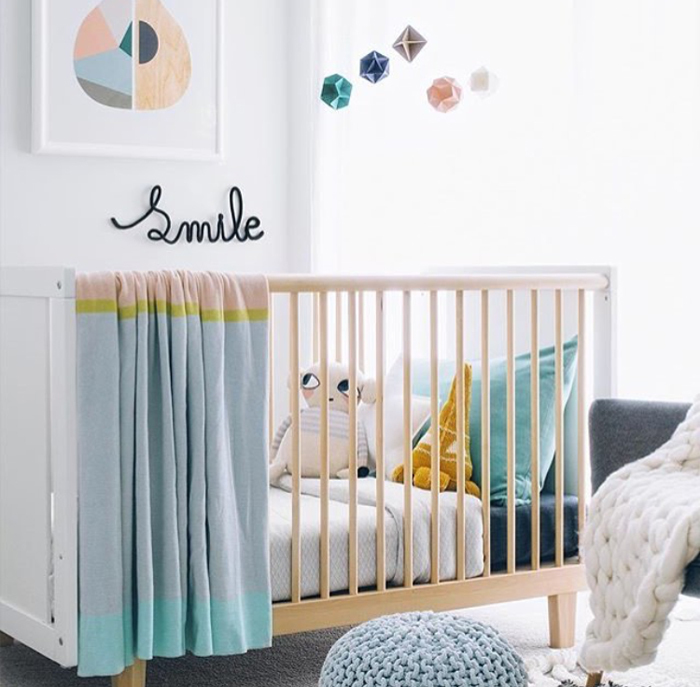 There are more and more mums who choose them in order to create simple yet charming nurseries, such as the one above which you can find on Instagram — very natural details and featuring a range of neutrals going from white to light grey. 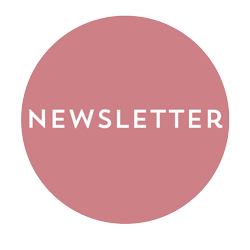 The all-time classic of basic colour combinations is black and white. 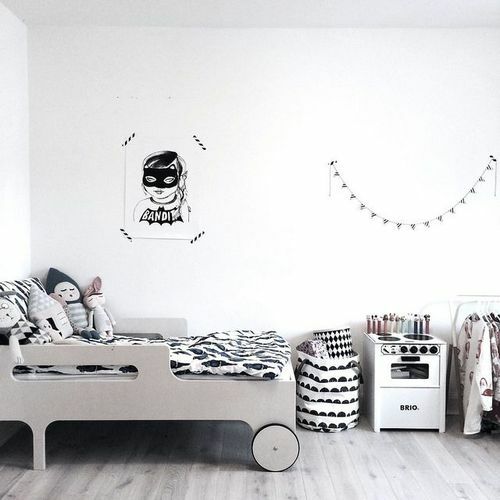 Children’s rooms in black and white are becoming trendier given a large number of options originating in the Scandinavian style where gorgeous prints are included even though we are avoiding colours. 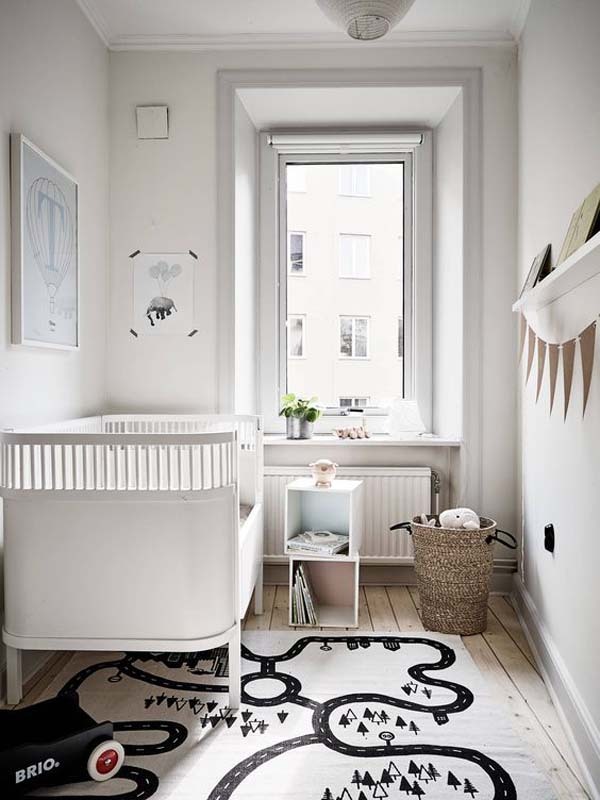 This room we found on Pinterest shows that we can use white as a base colour in order to come up with an adorable and very special nursery. 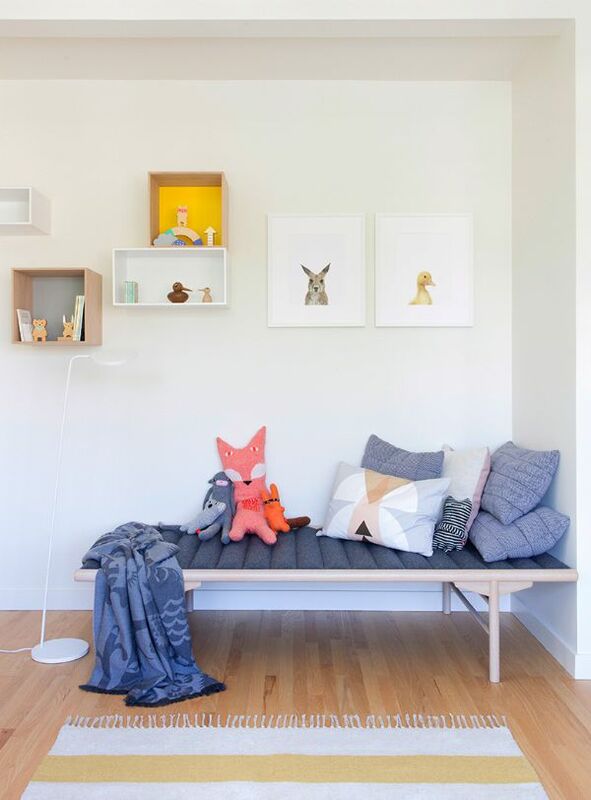 We can find more Nordic inspiration in La petite mag. 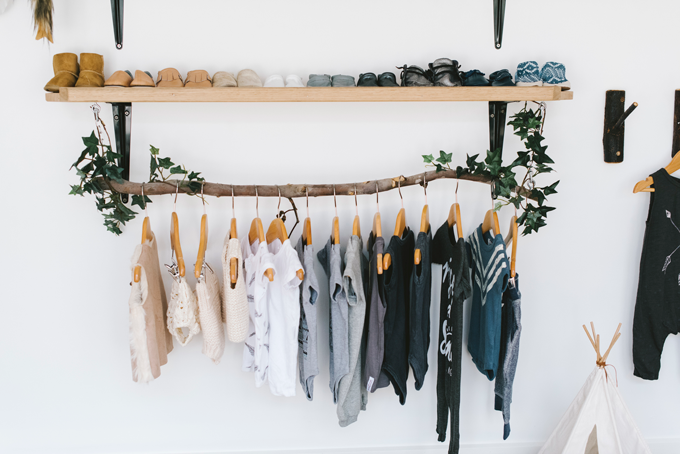 In this case, the idea is to pick grey as the main colour: grey cradles and bedding, either in the same shade of grey or in varying tones ranging from pearl to melange. This nursery is a great example of how elegant this colour can be. 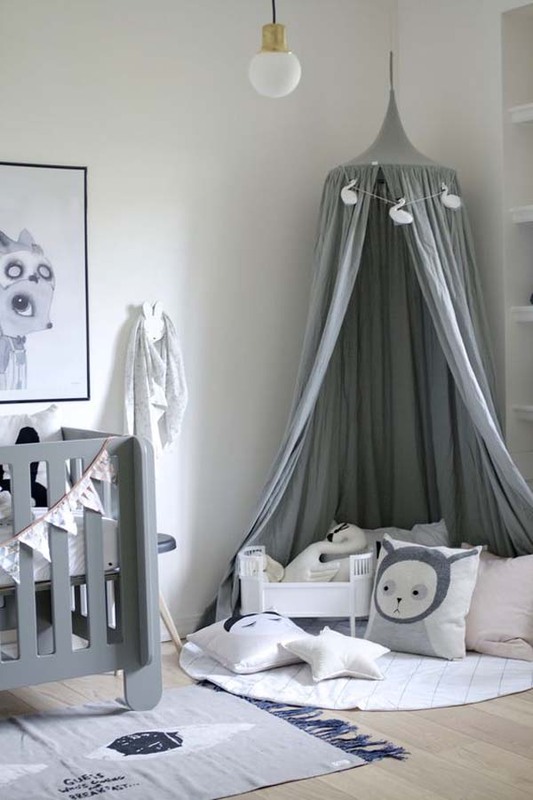 We are head over heels for these super cool grey children’s rooms! 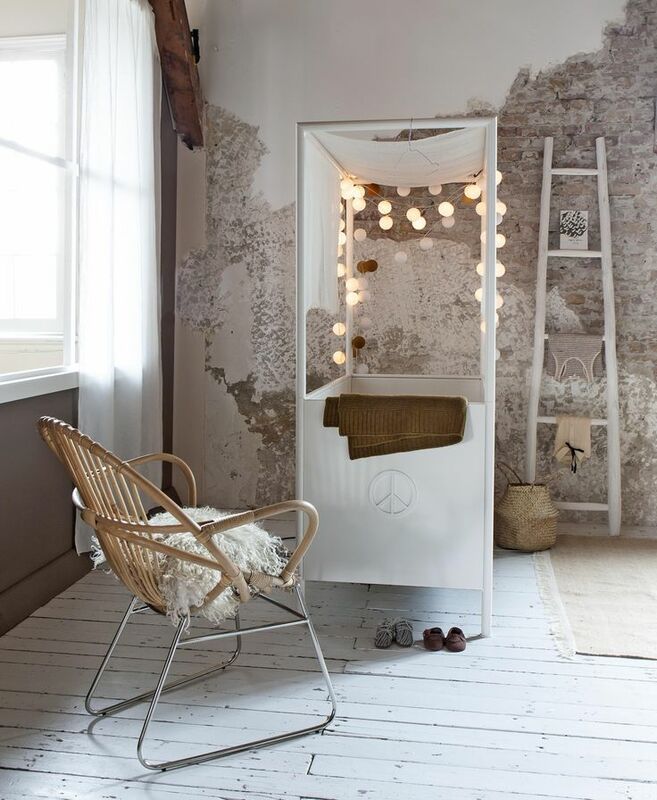 Rooms in soft colours have been at the top of our list for a very long time. Some colours are so soft they are almost neutral, and they are a fantastic match for more natural atmospheres. 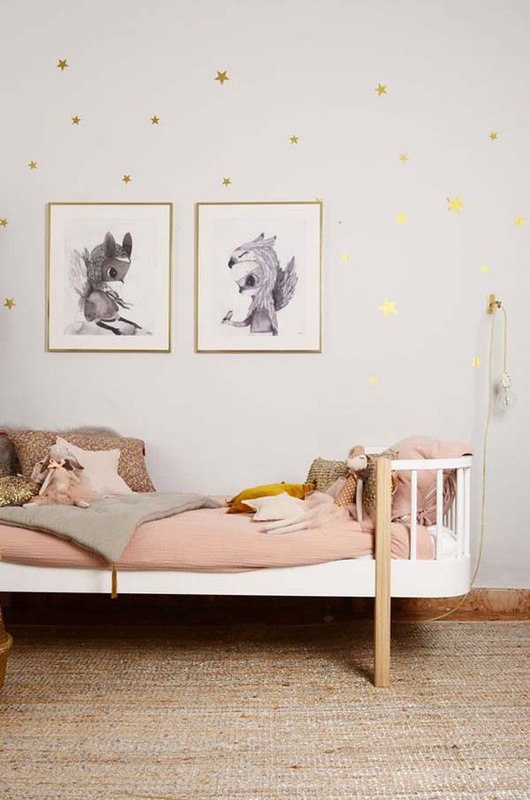 This room seen at BKids is a perfect example with their blend of powder pink shades, adding some sparkle with the stars on the walls. 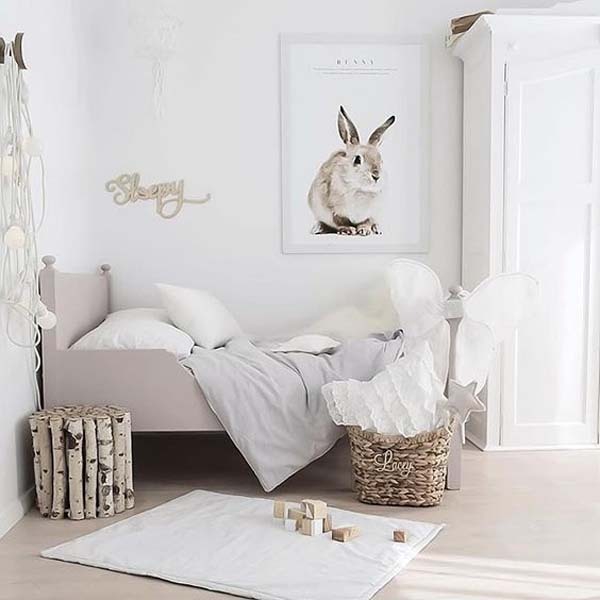 If you like to keep up to date with children’s decoration, we are sure you are familiar with the most natural of combinations: white and wood in their brightest shades such as the ones in this Instagram room, another Scandinavian inspired space. This is one of the easiest ways to bring warmth and elegance to any room. 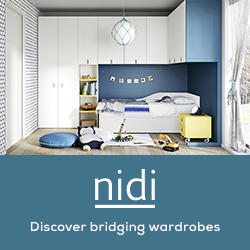 Now you can also add canopy details, which are our latest favourite trend.